WingFoX is part of a well-known Polish company - Kowalewski. We produce high-quality carbon boats and masts since 2007. Using high-end technology we constantly expand the product range. We provide services to automotive and telecommunication companies. We produce technologically and structurally advanced composite products, that are ultra-lightweight and highly durable. 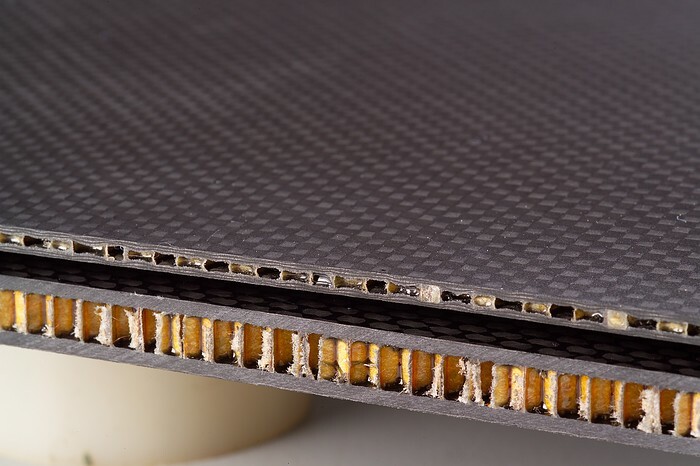 We perform products with pultrusion, vacuum, infusion and RTM technologies, using materials such as carbon fibers and fabrics, aramid, high temperature carbon prepregs, epoxy resins and honeycomb spacers. For the most advanced products we use the 6-meter autoclave. We are open for new challenges and new projects. Please contact us for further consults and potential future cooperation.